May 18, 2015 May 19, 2015 ~ NickyB. To the person that recommended this book. I give you a huge hug and a great big THANK YOU! So inspirational. It literally gave me chills as I read it. I. Needed. This. < Previous Flashback Friday Pic (1 day late)! thanks for sharing…I have not read that one! will add to reading list! Oooh, I’m going to buy this! 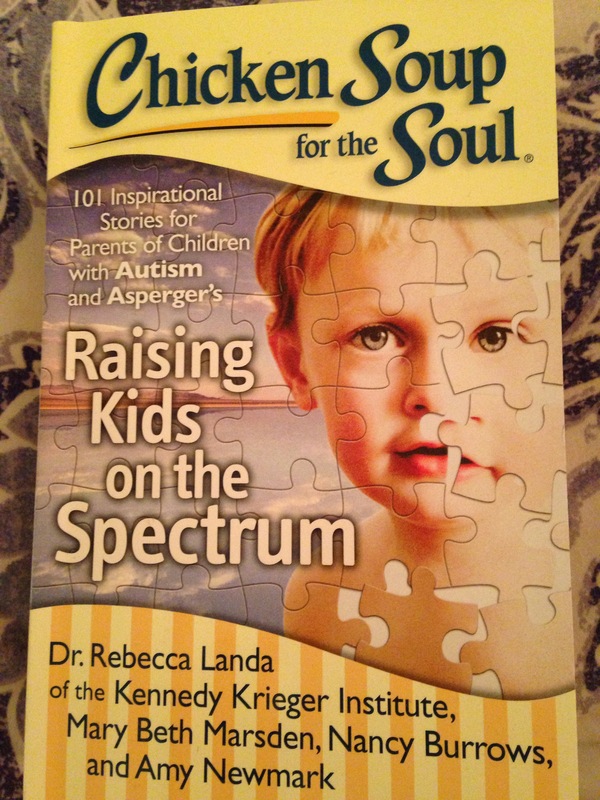 I have “special needs children” chicken soup for the soul, but didn’t realize there was one specifically for spectrum families. Thanks for the heads up! It’s really a great book.